To receive email from WNCAP, add socialmedia+wncap.org@mnb.email to your safe sender list. 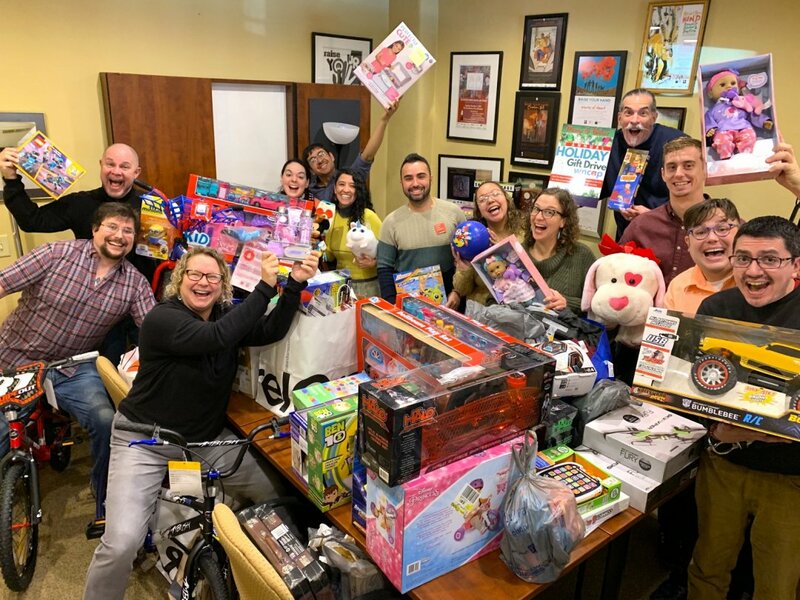 Final Days to Join Merry & Bright Gift Drive! Now is the season of giving, and WNCAP believes that ALL children have a happy holiday, especially those most in need. This is the final week to join our annual Merry & Bright Holiday Gift Drive. Although we are no longer accepting in-kind donations of gifts, your monetary donation will help ensure that every child in our community has a happy holiday. Will you help make the season of giving really sparkle? 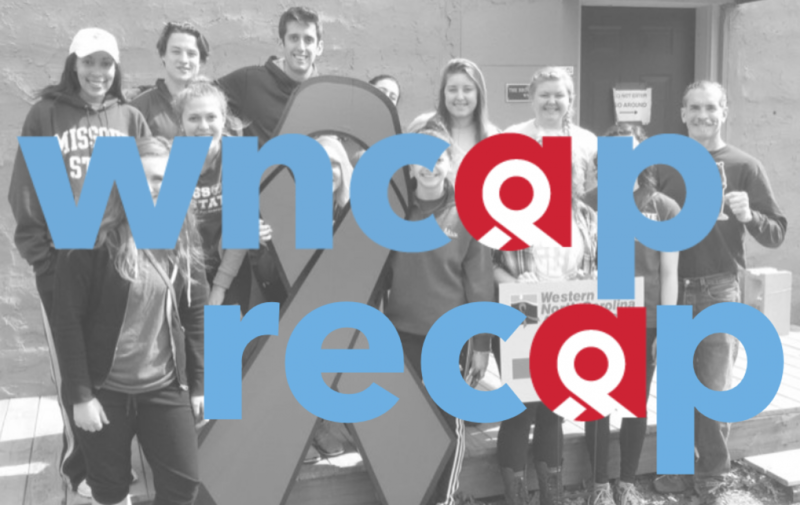 People living with HIV in WNC often face related challenges like poverty, homelessness, and high health care costs. As a result, our clients’ children and grandchildren frequently cannot participate in the holiday season in the same way as their friends and classmates. There is simply no household money available for that new bicycle or Easy Bake Oven. That’s where you come in. It’s your chance to be a little boy or girl’s personal Santa Claus. To give to Merry & Bright, click here or on the links above. For more information about the Merry & Bright, please contact Randy at randy@wncap.org or call (828) 252-7489 ext. 313. Saturday, December 1st marked the 30th Anniversary of World AIDS Day. 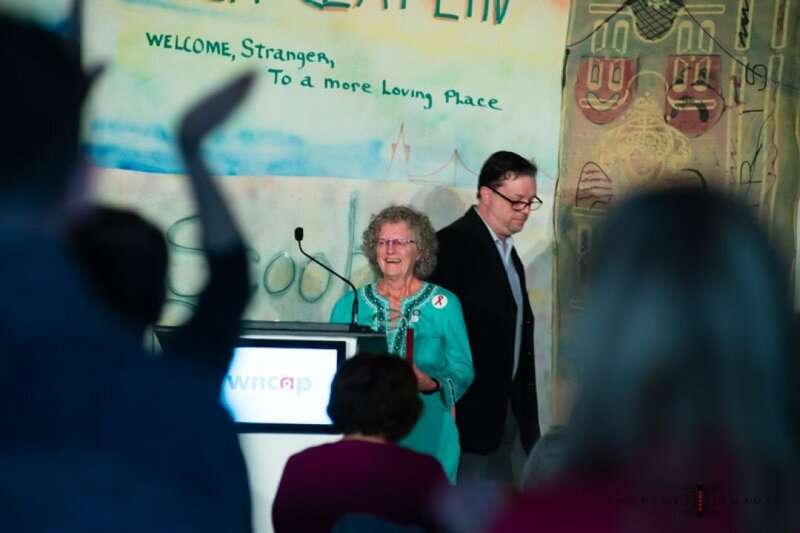 WNCAP celebrated with a complimentary community luncheon that toasted the past, present and future of the HIV Movement. 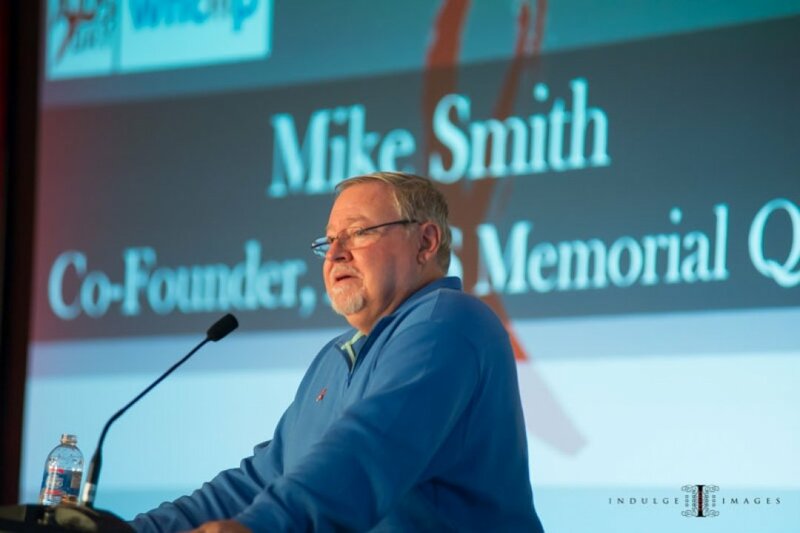 Held at the DoubleTree by Hilton in Biltmore Village, the featured speaker was Mike Smith, co-founder of the AIDS Memorial Quilt. 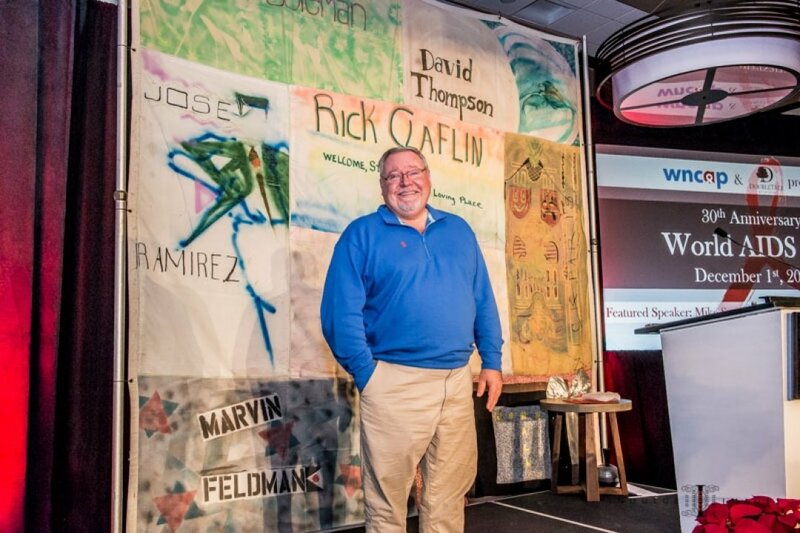 Speaking in front of the very first Quilt panel ever created by Cleve Jones (see below photo), Mike Smith relayed the fascinating story of how the AIDS Memorial Quilt came to be. As someone who was there from the very beginning, Smith was able to offer invaluable insight into the origins of the Quilt, from sobering statistics about how many people were dying in San Francisco to hilarious tales of what it took to transport the Quilt to Washington, D.C. (they used a plane that they later found out was used by Oliver North to smuggle weapons to the contras in Nicaragua). There were a lot of laughs and even more tears. During the Q&A section, a dozen or more attendees expressed immense gratitude for the Quilt and how it helped them move through their grief during the worst days of the AIDS epidemic. If you couldn't make it to the World AIDS Day Community Celebration, you can still view the Facebook livestream here. WNCAP's mission of HIV Prevention & Care has always been supported by an army of passionate volunteers. Every year, we present the Mark Doucet Volunteer of the Year Award to an individual who has shown particular dedication in their service to people living with HIV in Western North Carolina. This year, the award went to Catherine Ball (pictured above with WNCAP Community Resources Coordinator Christopher Winebrenner). Catherine was born and raised in Asheville and is a passionate advocate and volunteer for our community and for people living with HIV. She originally became involved with WNCAP through her longtime friendship with Michael Harney and Marty Prairie. In addition to committing her time and energy to WNCAP and other community organizations, Catherine works for A-B Tech and in her spare time enjoys flower arranging, spending time with her family and acting in local mystery theater performances. 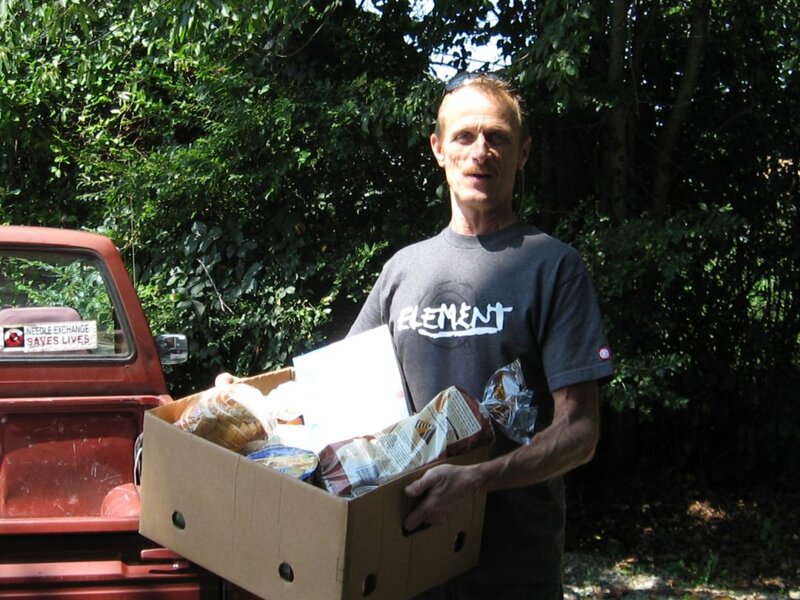 Mark Doucet (pictured above) was a much beloved WNCAP client and volunteer who helped start our Food Delivery Outreach program and was committed to serving as a volunteer until his death from cancer in 2014. We honor his service with this award. 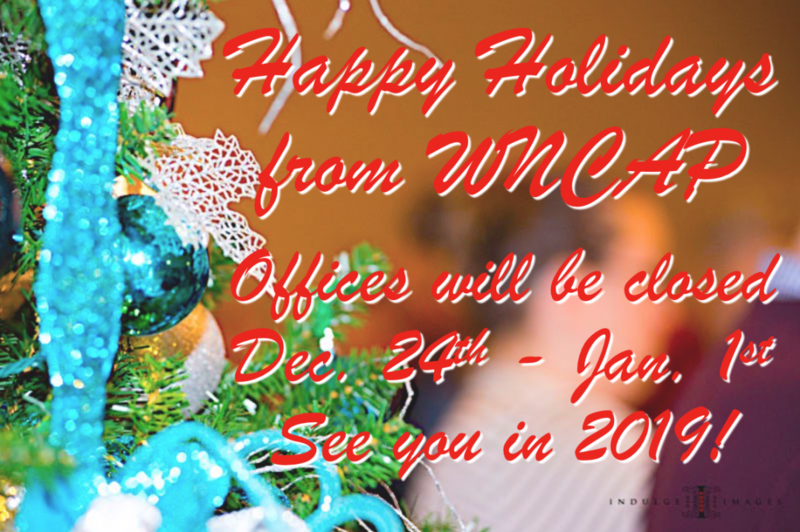 In celebration of the Holiday Season, WNCAP offices will be closed from Monday, December 24th through Monday, January 1st. If you need to get in touch with WNCAP during that time, you may leave a voicemail at (828) 252-7489 or email info@wncap.org. The WNCAP syringe exchange will also be closed during this time. Happy Holidays! 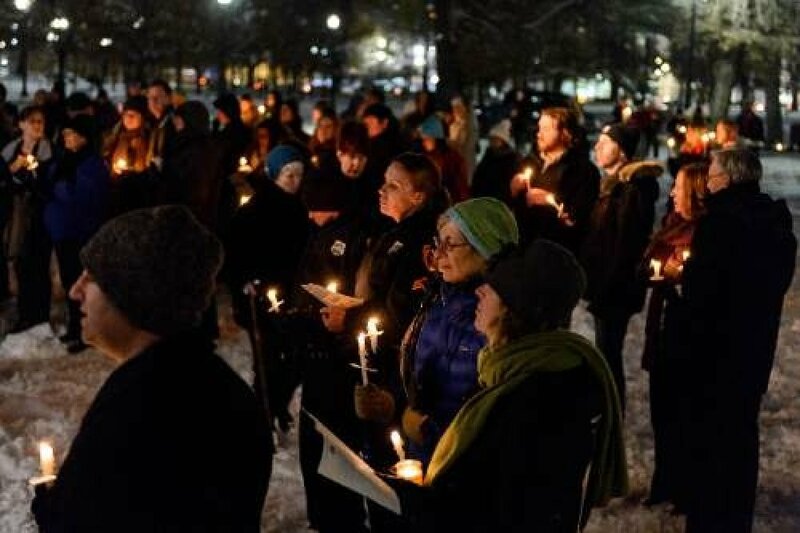 National Homeless Persons’ Memorial Day on December 21st serves to raise awareness of those who don’t have a place to call home, and to remember those who have died as a result of being homeless. Since 1990, our country has observed National Homeless Persons’ Memorial Day. Compared to the general population, people who are homeless are at greater risk of HIV and Hepatitis C, poor mental health, and substance abuse. They are also more often victims of violence, prior to and once homelessness. Homeless persons also have a mortality rate four to nine times higher than those who are not homeless. As December 21st approaches, let it remind us of the lives lost to poverty and lack of shelter, and consider how to make a difference.